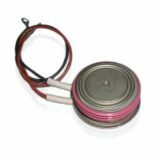 Thyristor ТБ 320-12 with repetitive peak off-state voltage 1200 V and on-state current 320 A. 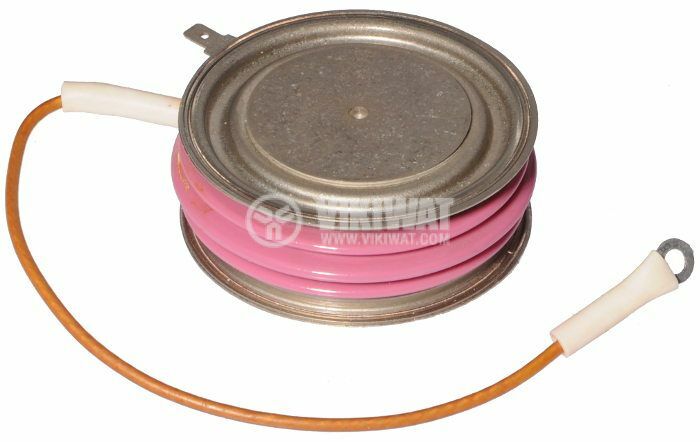 For the appropriate function of the thyristor it must be equipped with the suitable aluminum cooling radiator. List Price: 99.00лв. VAT Incl.